The Walden-Carriage homes feature 3 bedrooms, 2.5 baths, 2 car garage, 42" kitchen cabinets, wall to wall carpeting, spacious open-concept main level, public sewer and water, underground utilities, blacktop driveway, streetlights, sidewalks & curbed streets, located in the esteemed Appoquinimink School District. (Pic of similar model). We also offer FIRST FLOOR OWNERS BEDROOMS! 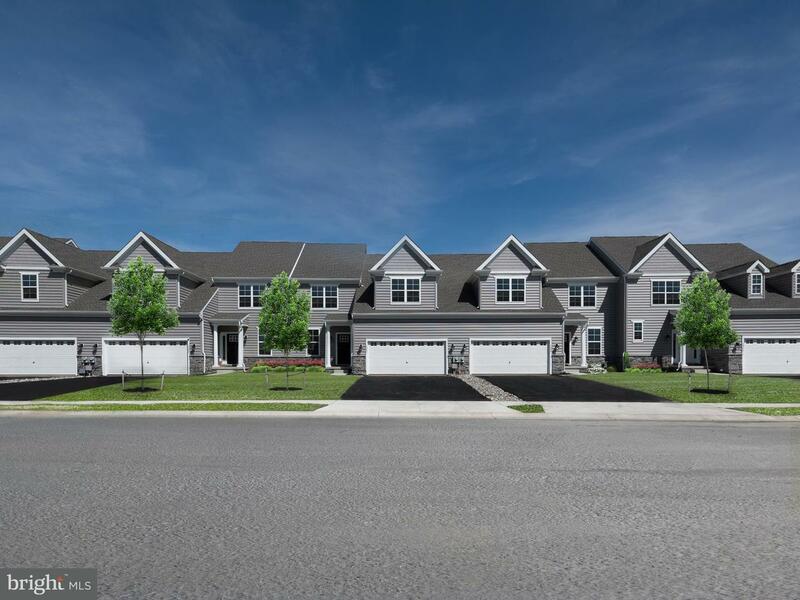 The Walden has an alternate plan offering main level owners along with 2 bedrooms and a loft upstairs and an optional 3rd bathroom or princess suite! To be built.